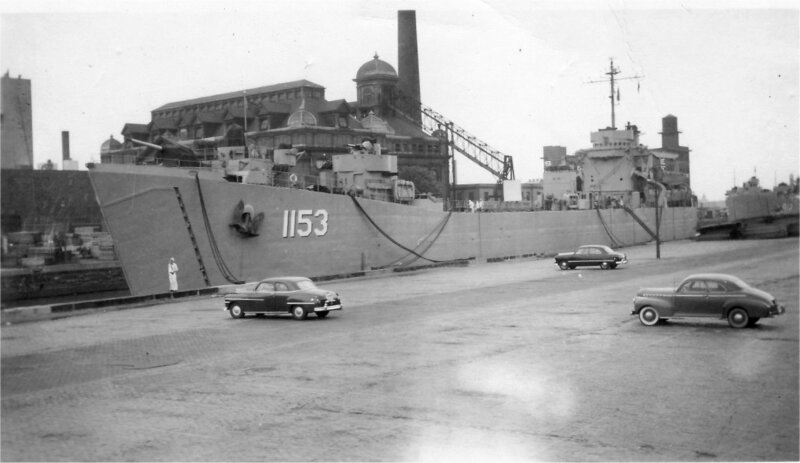 Laid down, 19 July 1945, at Boston Navy Yard, Boston, MA. 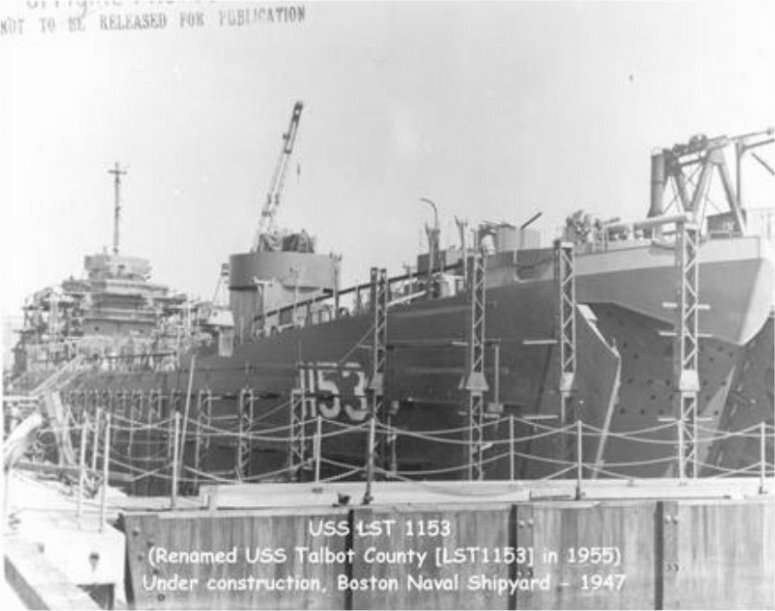 62k USS LST-1153 under construction at Boston Naval Shipyard, 1947. 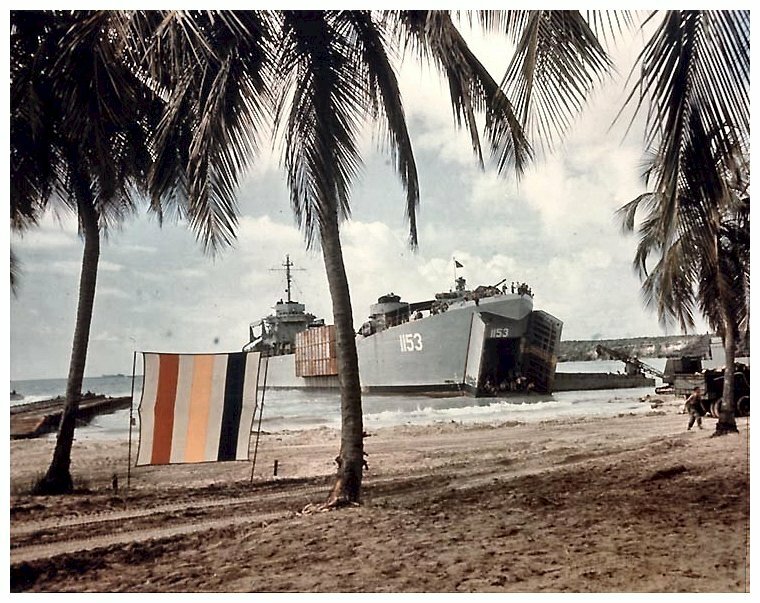 76k USS LST-1153 beached at Vieques Island, Puerto Rico, 18 February 1948. 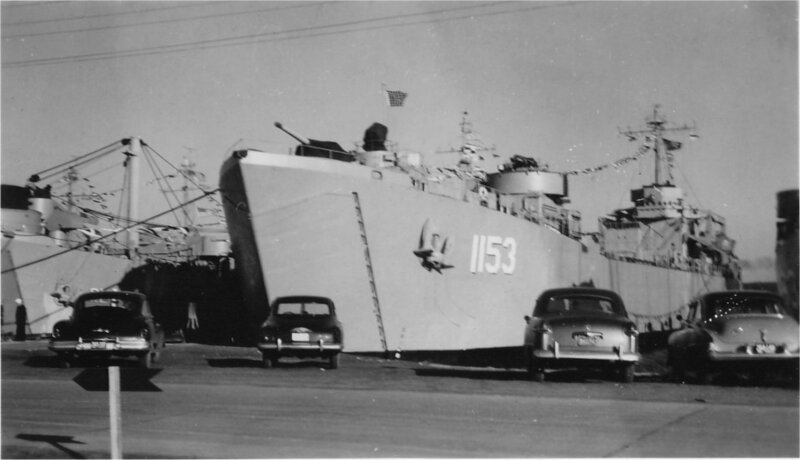 79k USS LST-1153 underway, date and location unknown. 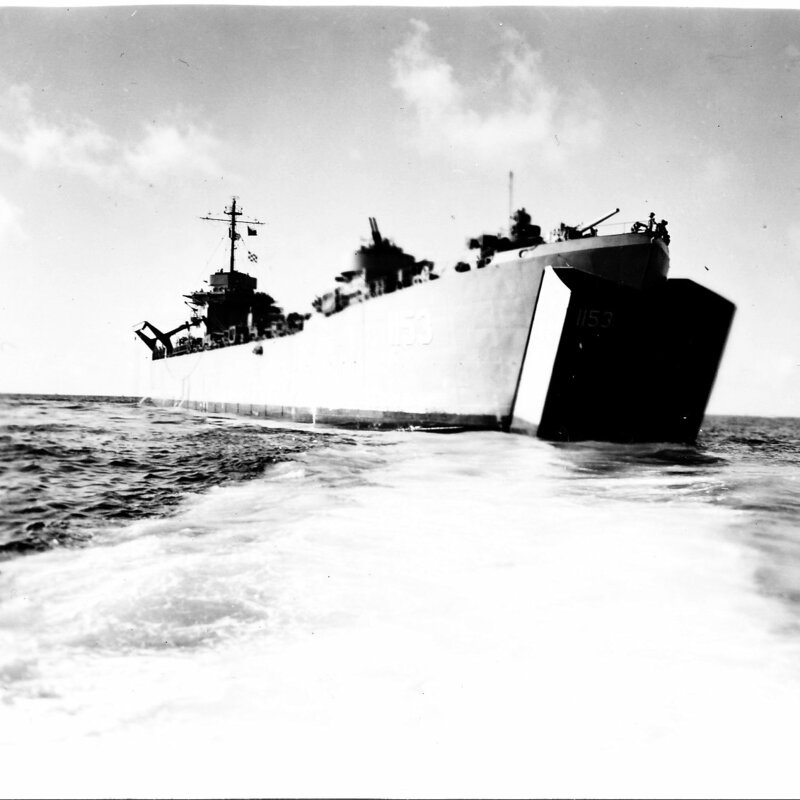 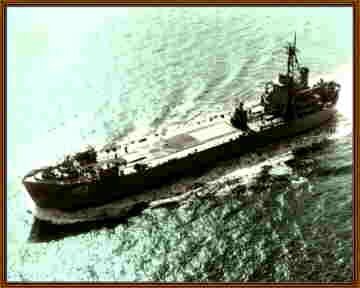 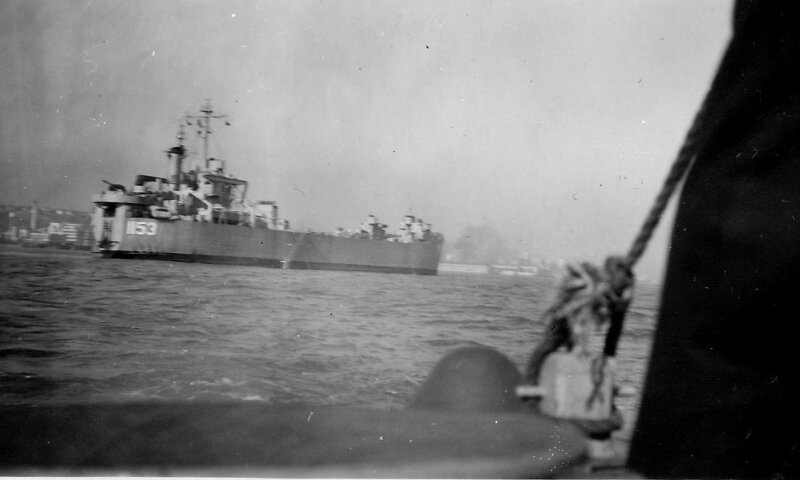 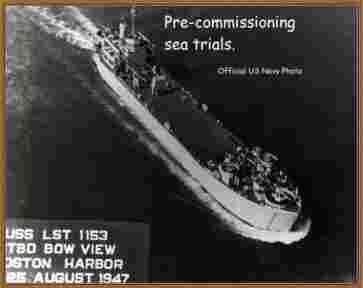 52k USS LST-1153 underway, date and location unknown. 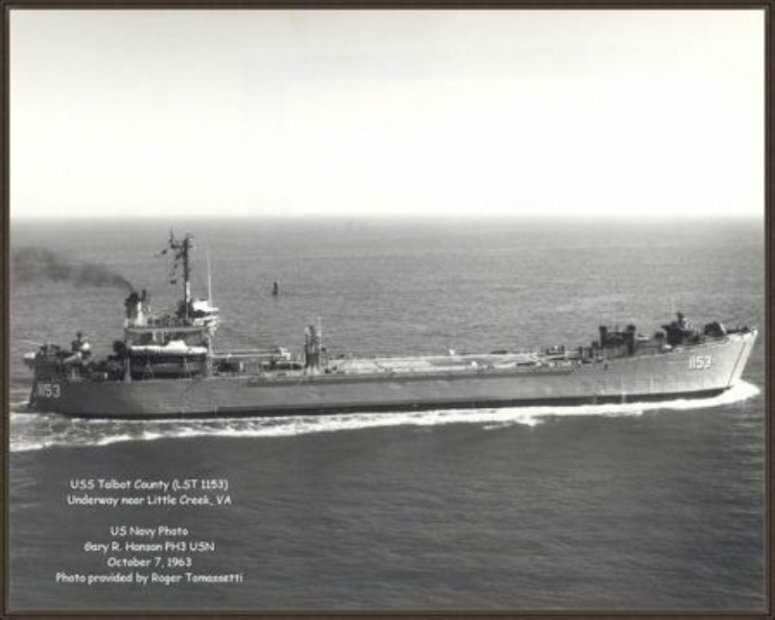 US Navy photo from "All Hands" magazine April 1948 Joe Radigan MACM USN Ret. 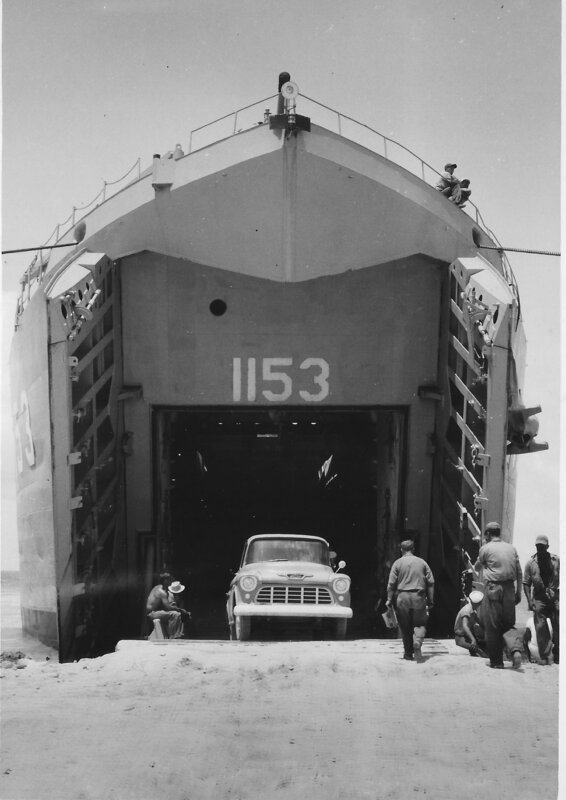 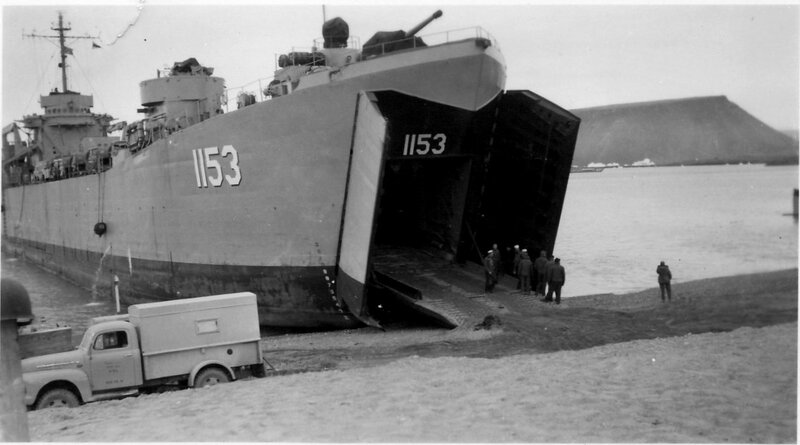 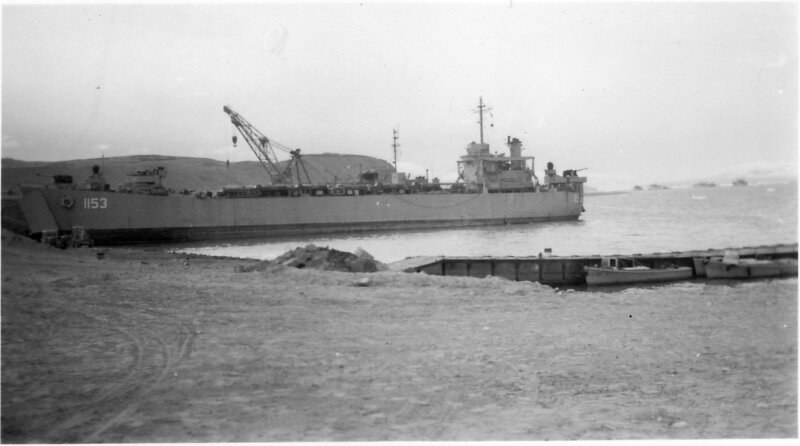 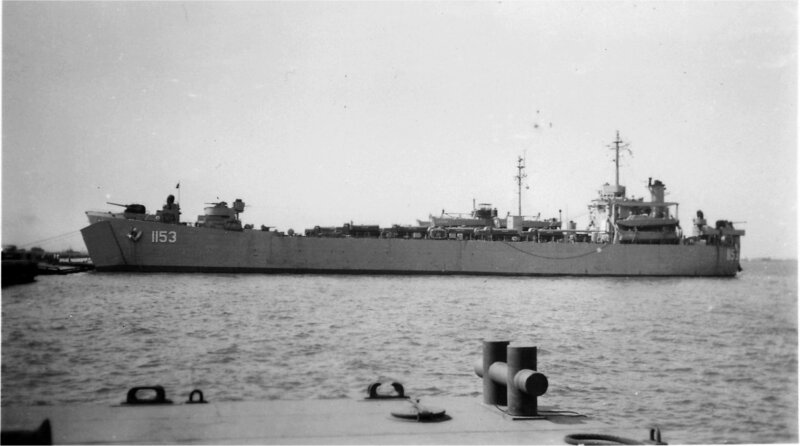 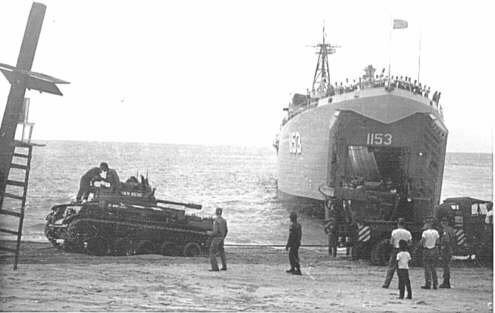 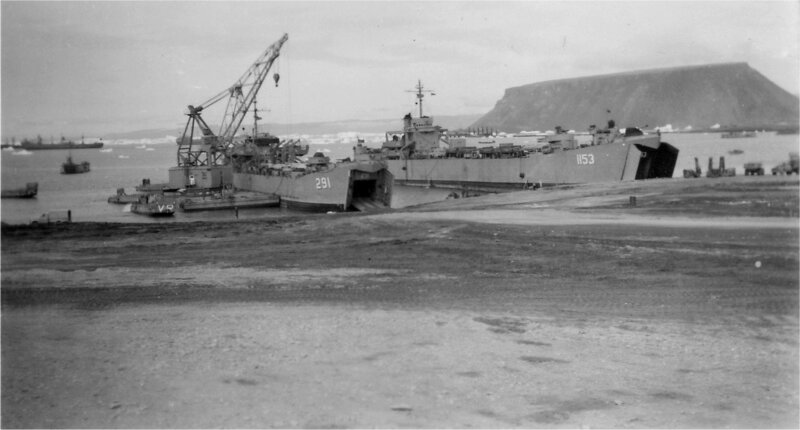 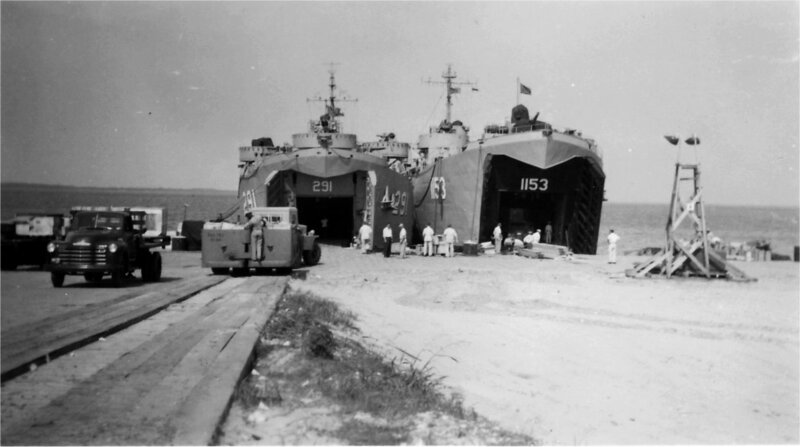 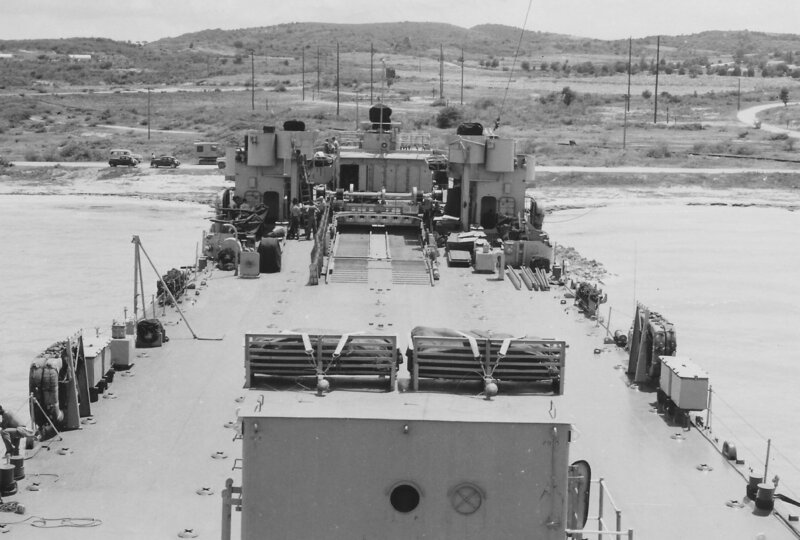 251k USS Talbot County (LST-1153) beached on a ramp at Antigua in July 1956. 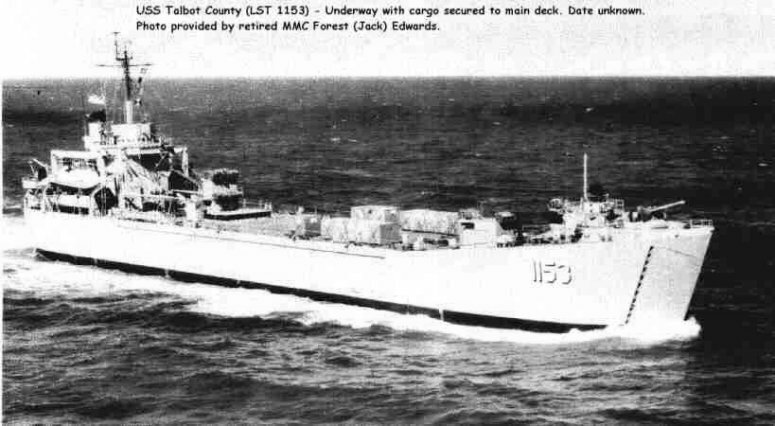 Talbot County was transporting MCB-6 (Seabees) from Davisville, R.I. to Antigua. 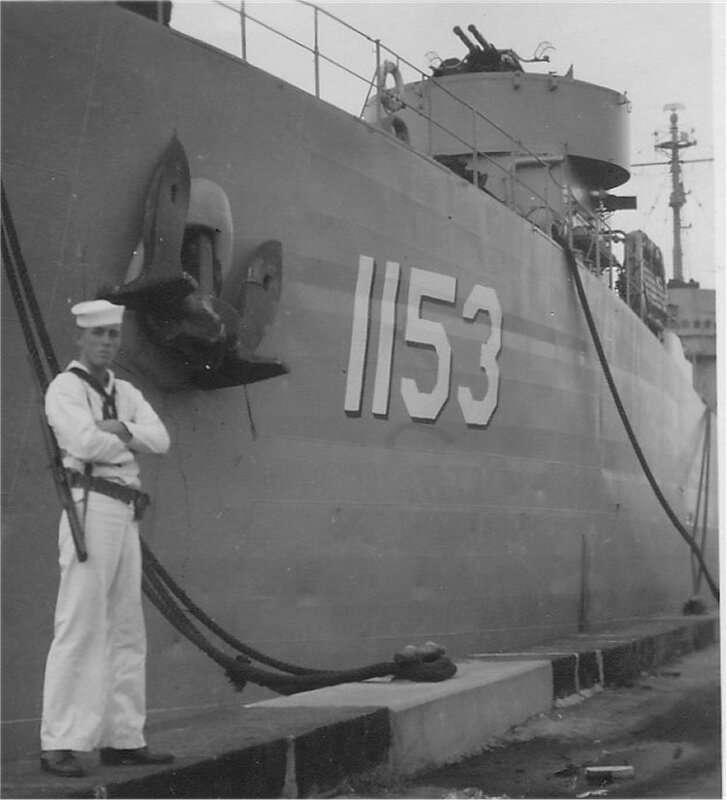 Daniel Ward in honor of his father HMCM Cary Carlson Ward Sr. 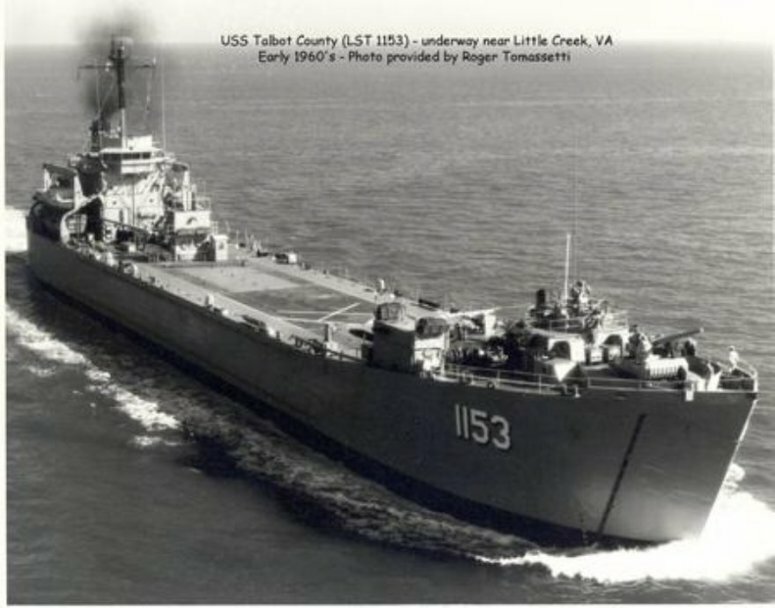 US Navy Ret. 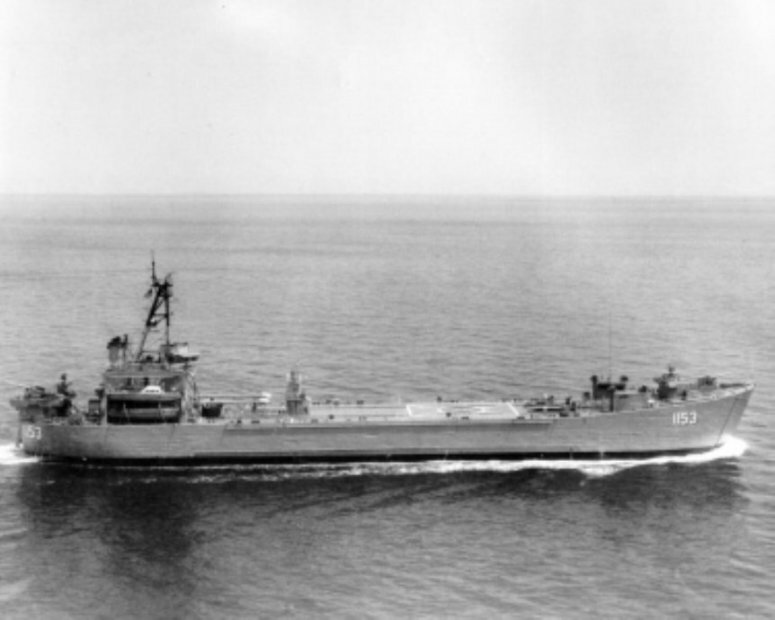 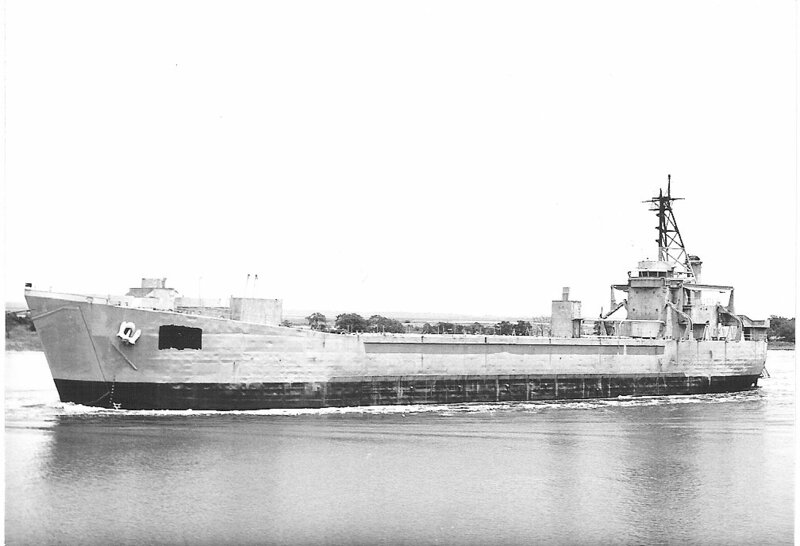 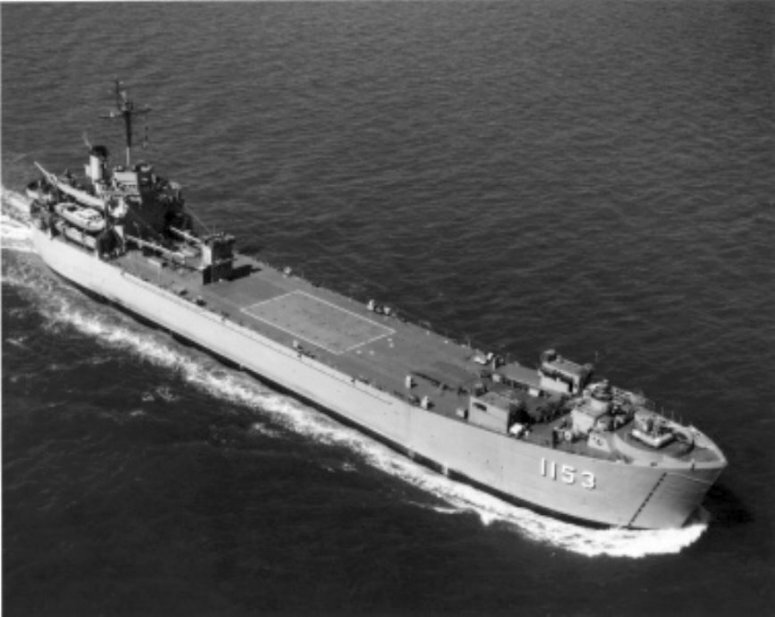 52k USS Talbot County (LST-1153) underway off Hampton Roads, 7 October 1963. 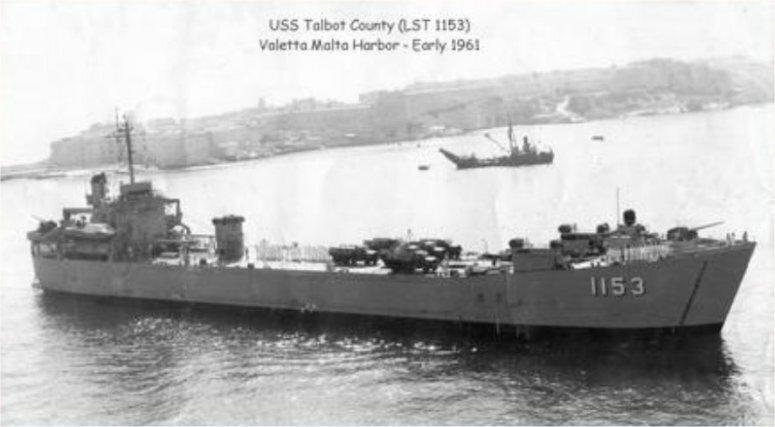 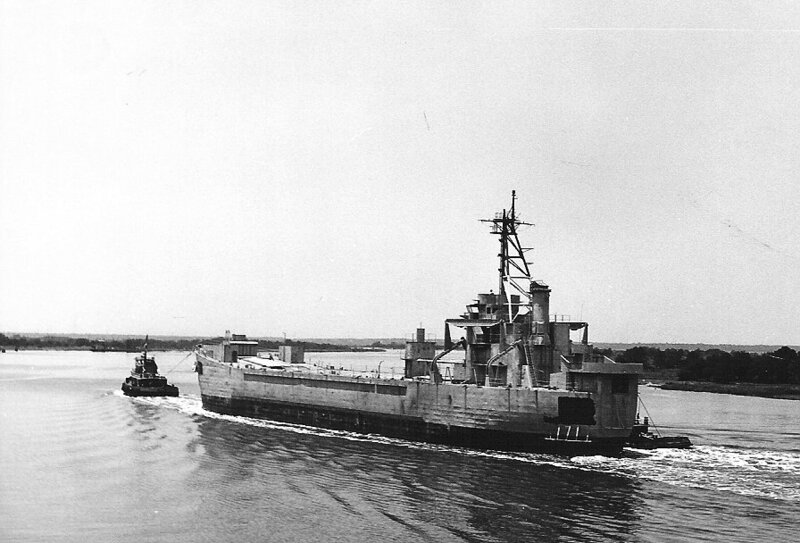 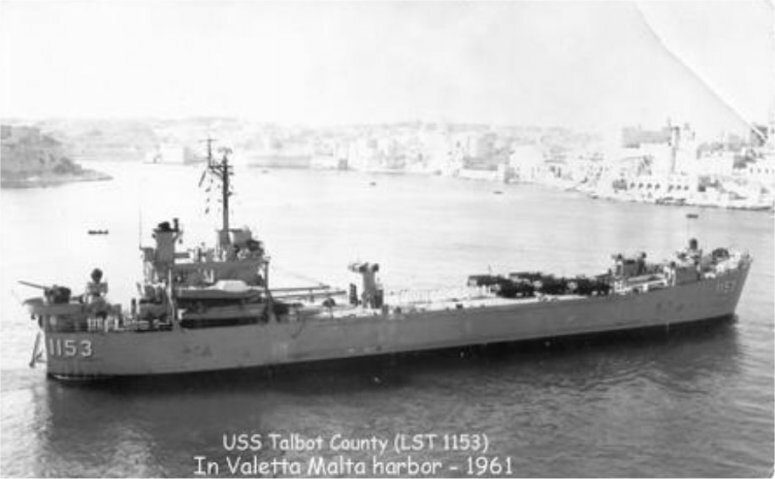 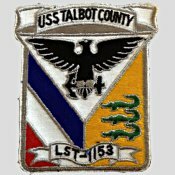 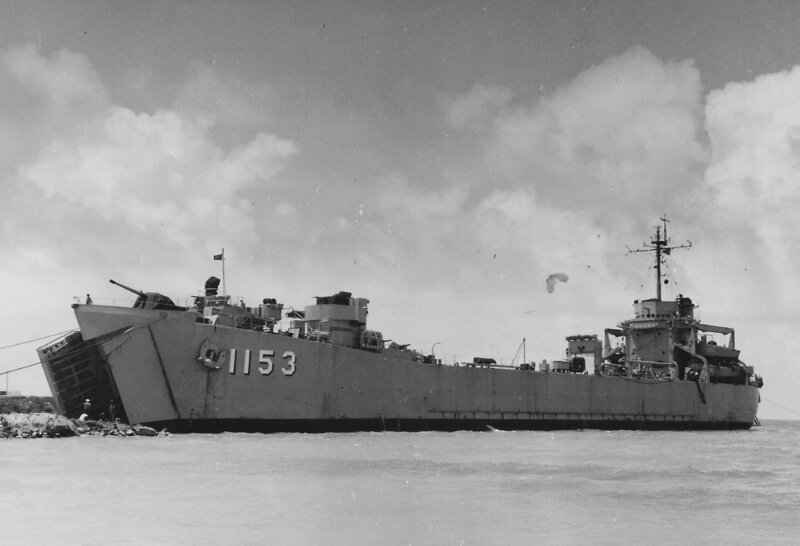 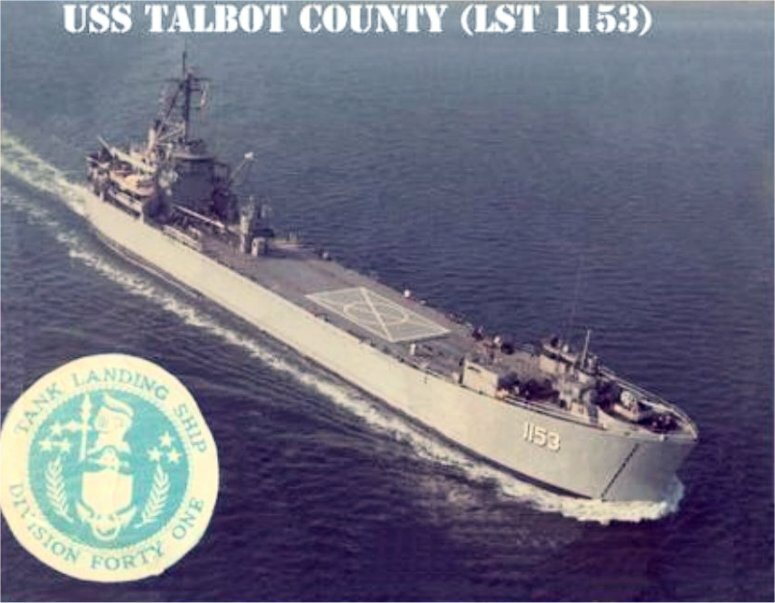 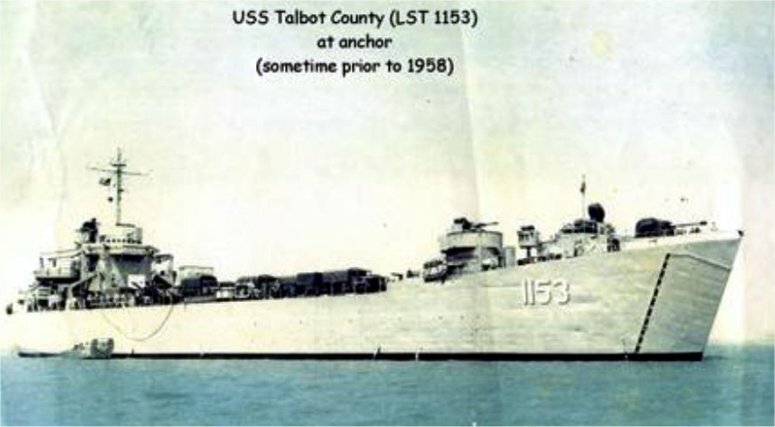 65k USS Talbot County (LST-1153) underway, date and location unknown.